Pre-order a digital edition of Call of Duty: Black Ops 4 through the PlayStation Store to get access to four fan-favorite maps from previous Black Ops games playable in Call of Duty: Black Ops III on PlayStation 4. Which maps are included in the Back in Black Map Pack? -Summit – Gondola is back in service…the peak awaits. -Firing Range – Head back to the range, you know what to do. -Jungle – Time to get dirty again, grunt. Grab your boots! -Slums – Load up, streets need another cleaning. I pre-ordered Call of Duty: Black Ops 4 and I own Call of Duty: Black Ops III. How do I get these maps? If you have Call of Duty: Black Ops III installed and have PS Plus, you should have received a prompt to download the Back in Black Map Pack. -Navigate to the Call of Duty: Black Ops III tile on the PlayStation home screen. -Press down on the D-Pad and highlight PlayStation Store on the left. -Call of Duty: Black Ops III Back in Black Map Pack will be available on the right under Add-Ons. What do I do if I pre-ordered Call of Duty: Black Ops 4 but I don’t own Call of Duty: Black Ops III? If you don’t own Call of Duty: Black Ops III, no problem. If you have PS Plus, you can download Call of Duty: Black Ops III for free until July 11, 2018, through the Free Games section in the PlayStation Store. -Navigate to the PlayStation Store from the PlayStation home screen. -Select PS Plus from the menu on the left. -Select Call of Duty: Black Ops III. -Select Download Free and follow the steps to download the game. 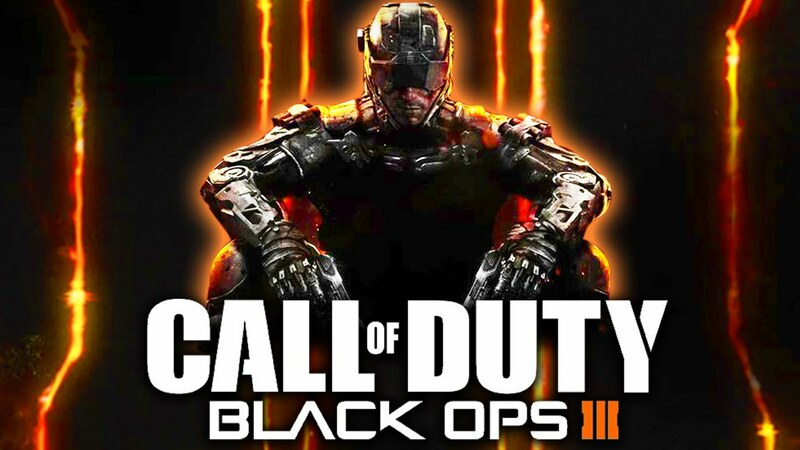 Downloading and installing Call of Duty: Black Ops III will automatically add the Back in Black Map Pack. You won’t need to download the map pack separately.